We pride ourselves on the quality and variety of snacks and meals during and after the ride. 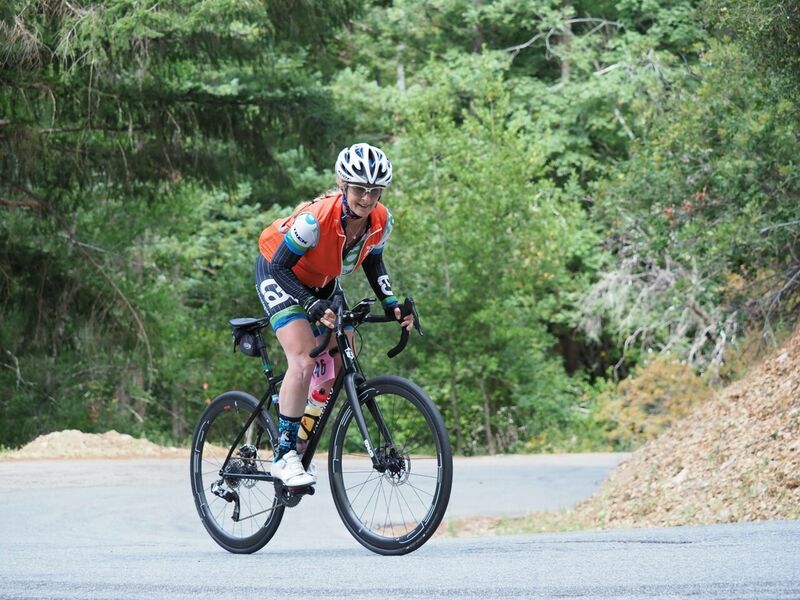 You’ll find home made banana bread, salty snacks, great sandwiches for lunch, and a post-ride meal with Marianne’s ice cream. This ride has it all. 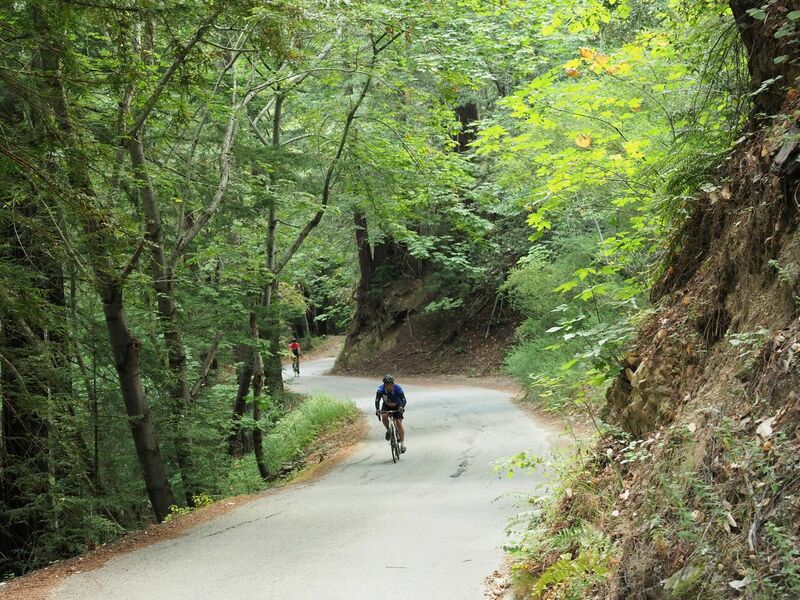 Shady redwoods, challenging climbs with glorious views, ocean breeze, smooth descents. Enjoy every moment. 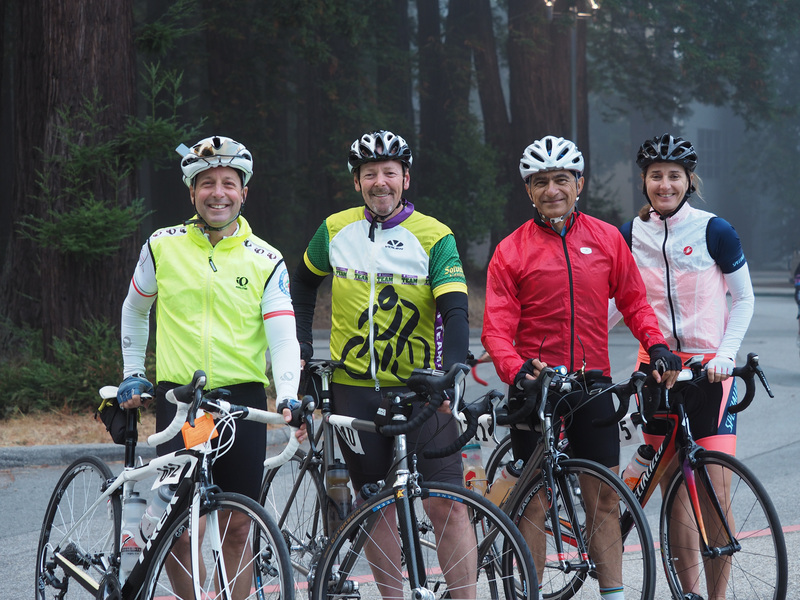 The ride is organized by the Santa Cruz County Cycling Club, and is staffed entirely by club members and other volunteers. 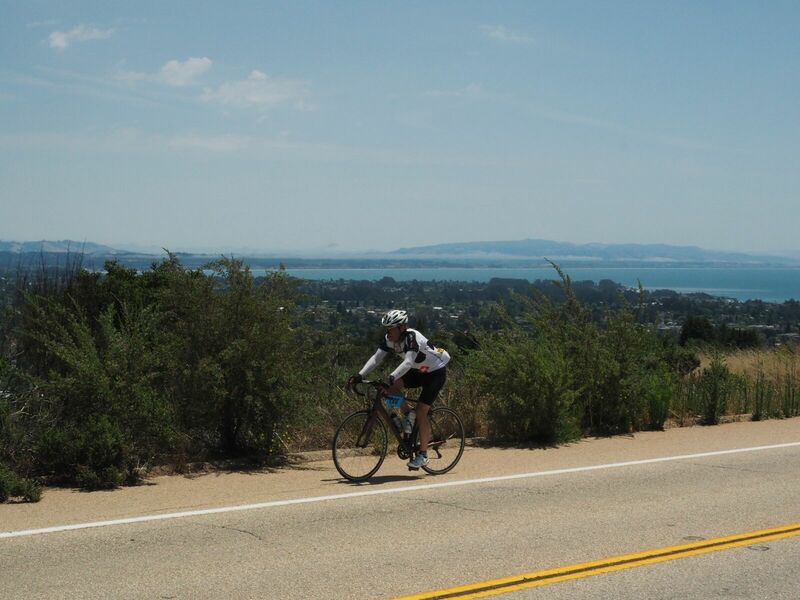 This enables the club to provide grants local non profits that support cycling and health.